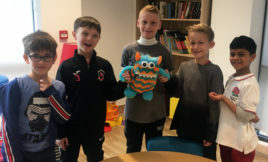 The children’s allergy service at Evelina London has a Worry Monster for young patients to use in their clinic sessions, to help them work through their concerns. 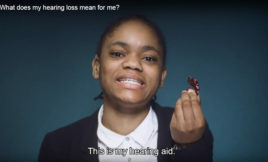 Our very own patients and staff have starred in a series of films for children with hearing loss and their families, made possible thanks to your donations. Evelina London’s long-term ventilation unit is now open. 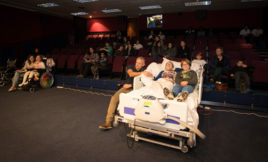 Patients can escape the wards for time at the movies thanks to the MediCinema – an incredible service which is supported by donations. Kidney transplant patients compete in the annual British Transplant Games every year. 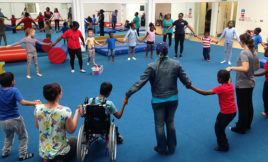 Your support helps children with disabilities improve their physical and psychological wellbeing by going to Sports Camp, a club run thanks to donations. 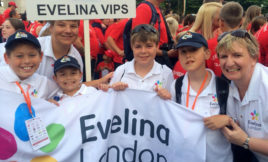 Find out more about some of the young patients at Evelina London and the incredible care they have received. 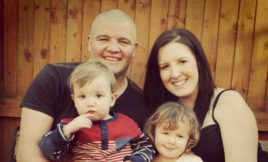 Evelina London has launched the first trial of a new home monitoring programme for babies with serious heart conditions.